Former Chicago police Officer Jason Van Dyke is sentenced to just under seven years in prison for the 2014 shooting death of Laquan McDonald. In October, a jury found Van Dyke guilty of second-degree murder and 16 counts of aggravated battery, marking the first time in decades a Chicago police officer has been charged with murder stemming from an on-duty shooting. The sentence follows the acquittal Thursday of three other Chicago police officers charged with covering up details of McDonald’s shooting. The trio was accused of falsifying official reports from the scene of the 2014 shooting in order to “conceal the true facts” of McDonald’s death in an attempt to shield Van Dyke from prosecution. Read: How Will the Laquan McDonald Conspiracy Trial Impact Police Reform? 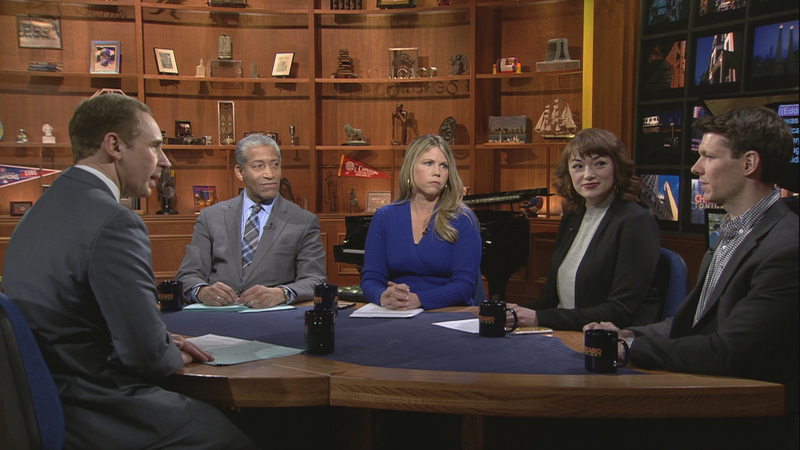 In politics, the large field of Chicago mayoral candidates square off on ethics, pensions and police reforms. Meanwhile, J.B. Pritzker is sworn in as Illinois’ 43rd governor, and, as one of his first acts, signs a gun licensing bill that former Gov. Bruce Rauner had vetoed. And Toni Preckwinkle’s polling numbers drop in the wake of Ald. Ed Burke’s attempted extortion charge.